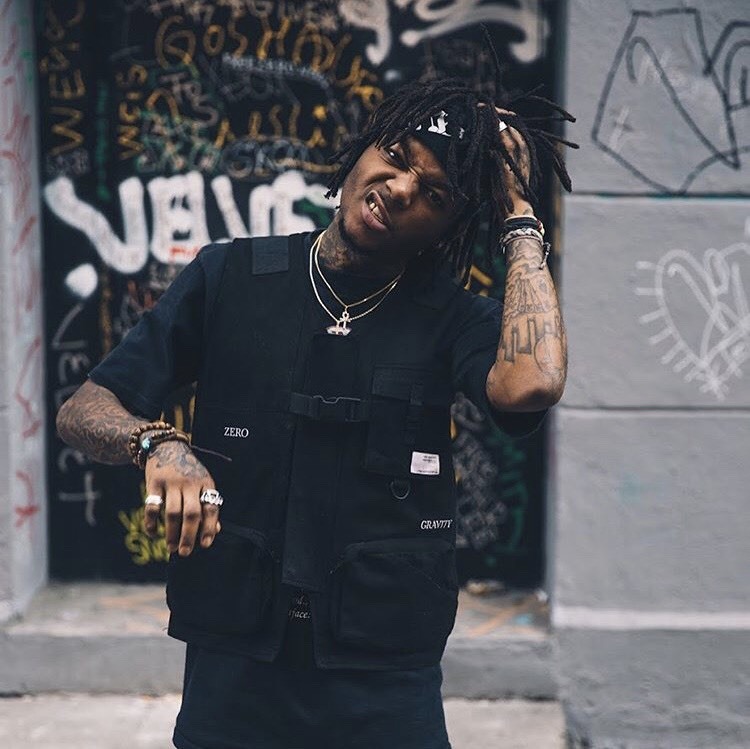 Following his “Never Had Sh!t” European world tour, rapper and songwriter J.I.D has come a long way from making music in Atlanta, Georgia. All thanks to his love and interest for music that in which traces back to when he would listen to his parents’ collection of music that ranged from classic funk to soul LPs. With the release of his new mix tape “DiCaprio 2” on its way, J.I.D stopped by Fuse to discuss his plans for the future on an all new episode of Mind Massage as part of Fuse’s Hip-Hop at 45 celebration. Check out the clip here to hear J.I.D chat about everything from why Leonardo DiCaprio is his favorite actors to Atlanta Strip clubs. Since the new mix tape is on its way soon it doesn’t hurt to know what to expect right now, right? J.I.D assures to his fans that “DiCaprio 2” will feature as if it is a movie–a group of stories forming into one. Like a movie you say? Alright, someone heat up the popcorn because we are all dying to hear what he has in stores for us! As J.I.D is currently signed to .J. Cole’s Dreamville label he plans to take his supporting family and bangin’ music to the ultimate next level. So you better watch out world because we’re about to hear some SERIOUS work coming in the near future from the one and only J.I.D. 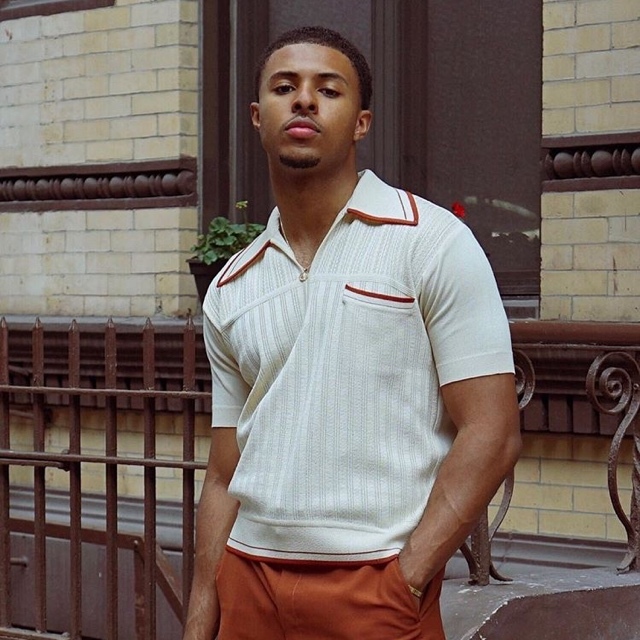 This entry was posted in Uncategorized and tagged 360, 360 Magazine, 45, Atlanta, celebration, DiCaprio, DiCaprio 2, dreamville, European, fuse, Fuse.tv, Global Society, Goergia, hip hop, Interview, j cole, j.i.d, Leonardo, Mind Massage, Mix Tape, music, new, rapper, songwriter, Tenzin Tsephel, tour, tv, Vaughn Lowery, Video, world, YouTube on July 30, 2018 by wp360mag. Fuse.tv will premiere three all new episodes of Rant & Rave featuring two of the hottest ladies in the rap game today, Young M.A and Snow tha Product as well as hip-hop royalty, Salt-N-Pepa. A fresh episode of Lie Detector with hip-hop legends DJ Skribble & Kid Capri follows along with a brand new episode of the ASMR-triggering, digital series Mind Massage with Tierra Whack. FM @ 8 p.m. ET The Artists to Watch weekly block celebrates the future of hip-hop, spotlighting the freshest up-and-coming artists making waves in the industry, both today and tomorrow such as Trippie Redd, Sango, and HoodCelebrityy. Fuse @ 9 p.m. ET It’s a triple-hitter movie night, beginning with the classics Torque, Rhyme & Reason, and I Got The Hook Up starring hip-hop greats including Ice Cube, Master P, Sean ‘Diddy’ Combs, and Lauryn Hill, among others. Additional featured movies throughout the summer are top lined by bevy of hip-hop star power including Jay Z, Nas, Kanye West, Snoop Dogg, Dr. Dre, Method Man, Redman, Cam’ron, Trey Songz, T.I., Chris Brown, Ja Rule, and more. 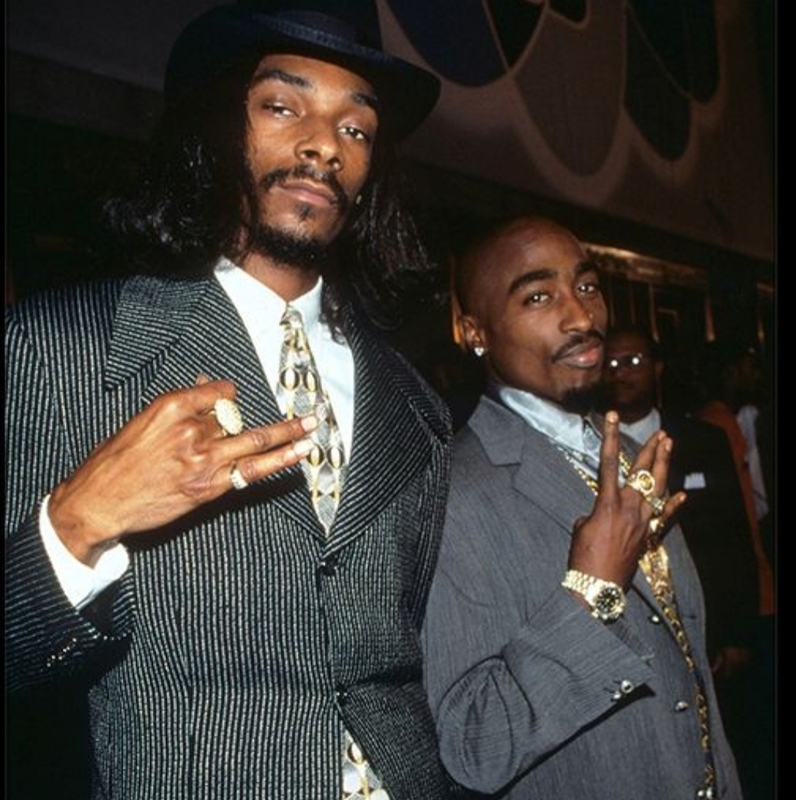 Across all Fuse social channels, Hip-Hop at 45 launches with the biggest “beefs” in hip-hop, and a “Today in Hip-Hop history” #TBT. Featured social content rollout includes “Hip-Hop + album/street art” on Mondays, “Fashion in Hip-Hop” on Tuesdays, “Women in Hip-Hop“ #WCW on Wednesdays, “Hip-Hop playlists by the decade” on Fridays, “Photography in Hip-Hop” on Saturdays, and “Sports + Hip-Hop” on Sundays. Fuse.tv debut special 45th Anniversary-themed episodes of Weekly News Rap, the original digital series recapping the week’s hottest news and trends, performed by today’s emerging rap stars, kicking off with Harlem battle rapper, Loaded Lux, spitting the history of battle rap. And we’ll have A Seat With… rap legend Big Daddy Kane. Also debuting during Hip-Hop at 45 is Made from Scratch with Ayo & Teo. Additionally, Fuse.tv will celebrate Hip-Hop at 45 with the premieres of two original digital series: Deep Cuts (working title), an interview series delivering an intimate look into the lives and creative process of emerging and established producers in the hip-hop industry; and The Kickback (working title), a roundtable-style digital series exploring hip-hop culture. Tune in to Fuse for a four-night event beginning Sunday, August 5th, for the television premiere of Hip-Hop Evolution. This docu-series chronicles the life and career of hip-hop pioneers such as Kool Herc, Afrika Bambaataa, Grandmaster Flash, Melle Mel, Grandmaster Caz, DJ Jazzy Jay, Kool Moe Dee, Big Daddy Kane, Kurtis Blow, Chuck D, Fab 5 Freddy, Sugarhill Gang, Russell Simmons and LL Cool J, among others through in-depth interviews, archived footage and more. And for the duration of the stunt, Fuse will be commemorating with featured episodes starring a lineup of hip-hop all-stars with guest appearances on Moesha (Jamie Foxx, Russell Simmons, A Tribe Called Quest, Usher Raymond, Mary J. Blige, and Dr. Dre); Sister, Sister (Mya, Tyrese, and BlackStreet); and The Parkers (Warren G, Nick Cannon, and Lil’ Kim). This entry was posted in Uncategorized and tagged 360 Magazine, 50 Cent, a tribe called quest, Afrika Bambaataa, artists, Atrin Yazdani-Biuki, ayo & teo, Big Daddy Kane, Blackstreet, changes, childish gambino, Chuck D, collabs, Debut, debuting, DJ Jazzy Jay, Dr. Dre, Eminem, Fab 5 Freddy, FM, fuse, Fuse.tv, goldlink, Grandmaster Caz, Grandmaster Flash, hip hop, iconic, If I Ruled the World, In Da Club, interviews, Jamie Foxx, juicy, Kanye West, Kool Herc, Kurtis Blow, lil Kim, lil uzi vert, Lincoln Park, ll cool j, Marshmello, Mary j. blige, Melle Mel, Missy Elliot, music videos, Mya, Nas, Nick Cannon, Numb, NWA, Outkast, pop culture, rap, rapper, rapping, Russell Simmons, Silence, Sister, slim shady, Snoop Dogg, Straight Outta Compton, Sugarhill Gang, The Parkers, This Is America, Through the Wire, tv, Tyrese, Usher Raymond, Vaughn Lowery, videos, Walk This Way, Warren G, Weekly News Rap, Work It, 2Pac, Aerosmith, Big Pun, Flatbush Zombies, Hip-Hop Evolution, Kool Moe Dee, Loaded Lux, Moesha, Notorious B.I.G., UGK on June 28, 2018 by wp360mag. 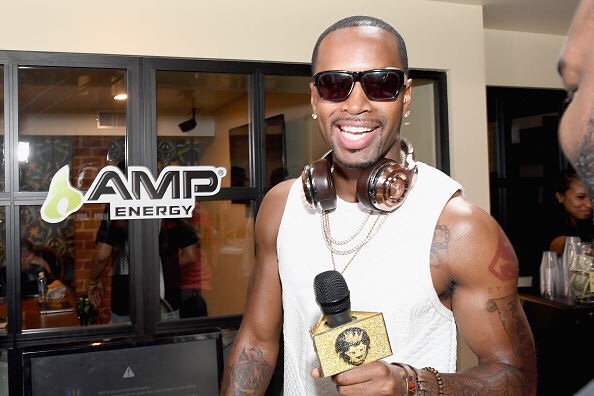 Rapper and reality TV star Safaree Samuels spills the beans about leaking his own nudes, being robbed at gunpoint and more on an all new episode of Fuse’s digital series, Lie Detector. The episode premiered today on Fuse’s official YouTube channel. Things heat up when Safaree puts his sister in the hot seat and questions her on whether she thinks he makes good dating choices, if she’s attracted to his friends, and if she believes he provides her with enough money. Check out their answers in the clip below! 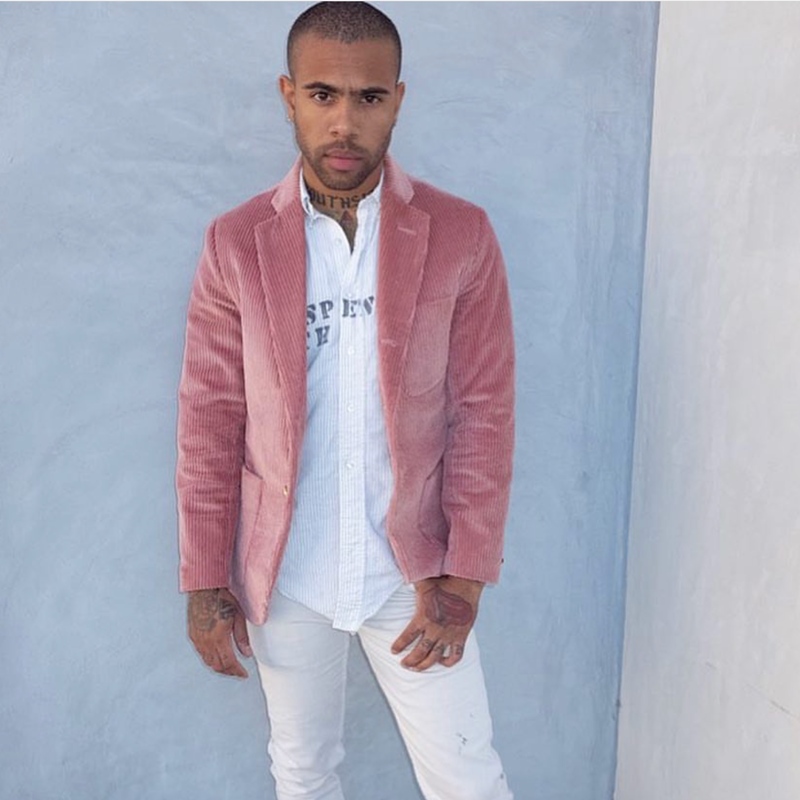 This entry was posted in Fashion + Music and tagged 360 Magazine, drama, fuse, Fuse Safaree, Fuse Youtube, Fuse.tv, Global Society, Hannah Audrey Lowe, Max Mason, Nicki Minaj Ex, Saaree Samuels, Safaree, Safaree Clears Air, Safaree drama, Safaree robbery, Vaughn Lowery, YouTube on May 14, 2018 by wp360mag. Women everywhere will rise to the top this March as Fuse celebrates Future Women’s History all month long. To mark National Women’s History Month, Fuse will honor today’s established and emerging women making waves in music, film, TV, digital, and other pop culture fields. Coinciding with International Women’s Day, Fuse has announced the world broadcast premiere of She Started It, airing Thursday, March 8 at 8 p.m. ET/PT on Fuse. The two-hour documentary provides a rare look into the ambitious and challenging lives of five diverse young women entrepreneurs in the tech field. Shot in Silicon Valley, New York, Vietnam, Mississippi, and France, She Started It follows these young women as they pitch their ideas, build teams, meet with investors, fail and find the inspiration to start again. Also featured in the film are women who have reached the top of their fields in tech, including several Entrepreneur Spotlights featuring women who have navigated and survived the challenges of Silicon Valley, and are inspiring other women along the way. Also announced today: Girls in Tech and Girls Who Code, two technology, female-forward non-profits are uniting with the network as part of the premiere. Girls in Tech, a global organization focusing on the engagement, education and empowerment of girls and women who are passionate about technology, and Girls Who Code, which works to close the gender gap in technology, will both serve as a resource for the Fuse audience, and encourage more women to pursue careers in the tech field. 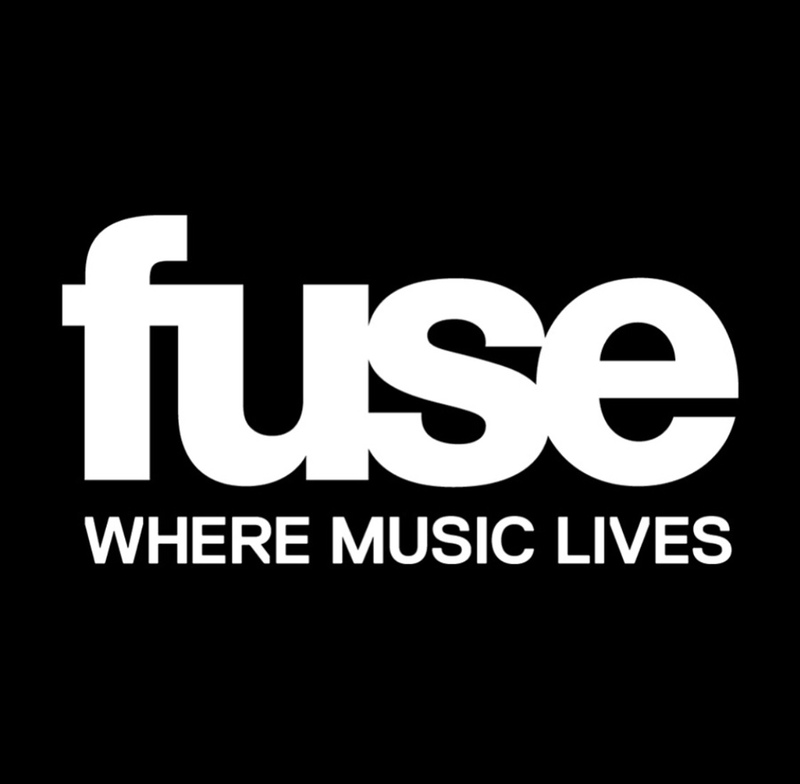 And Fuse is kicking it all off on Thursday, March 1 with a series of short form videos featuring Young M.A, Tinashe, MILCK, Jessie Reyez, Halsey, and Camila Cabello which will roll out during the month. Also airing on Thursday, March 8 at 10 a.m. is a Future Women’s History music block of fierce female artists including Dua Lipa, Sofi Tukker, and Halsey. The conversation will continue on Fuse.tv throughout the month, with editorial listicles highlighting up-and-coming talent who are making history now. Learn more about Fuse programming by visiting https://www.fuse.tv/shows. This entry was posted in Uncategorized and tagged 360, 360 Magazine, all month long, ambitious, Betsy Mendoza, build teams, camila cabello, celebrates, challenging lives, close, digital, diverse young women, Documentary, dua lipa, education, emerging women, empowerment, engagement, Entrepreneur Spotlights, entrepreneurs, everywhere, fail, film, find, focusing, France, fuse, Fuse audience, Fuse.tv, Future Women’s History, gender gap, girls, Girls in Tech, Girls Who Code, global organization, Halsey, honor, Inspiration, International Women’s Day, JESSIE REYEZ, look, making waves, meet with investors, MILCK, Mississippi, music, National Women’s History Month, New York, passionate, pitch their ideas, pop culture fields, pursue careers, rare, rise, She Started It, Silicon Valley, Sofi Tukker, start again, tech field, technology, tinashe, today's established, tv, Vaughn Lowery, Vietnam, women, world broadcast premiere, Young m.a. on February 28, 2018 by wp360mag.